The Jaguars received good news on Monday. The NFL announced its 2019 international lineup and the Jaguars will host Houston at London’s Wembley Stadium. The date will be announced when the full schedule is released in April. The Jaguars have played an AFC South rival once in London, defeating Indianapolis 30-27 in the 2016 season. The Texans will be making their London debut, creating a possible advantage for the Jaguars. Losing the Houston game also protects the Jaguars strength of games in Jacksonville. The Jaguars home slate at TIAA Bank Field will consist of: Kansas City, New Orleans, the Los Angeles Chargers, Tampa Bay, the New York Jets, Tennessee and Indianapolis. 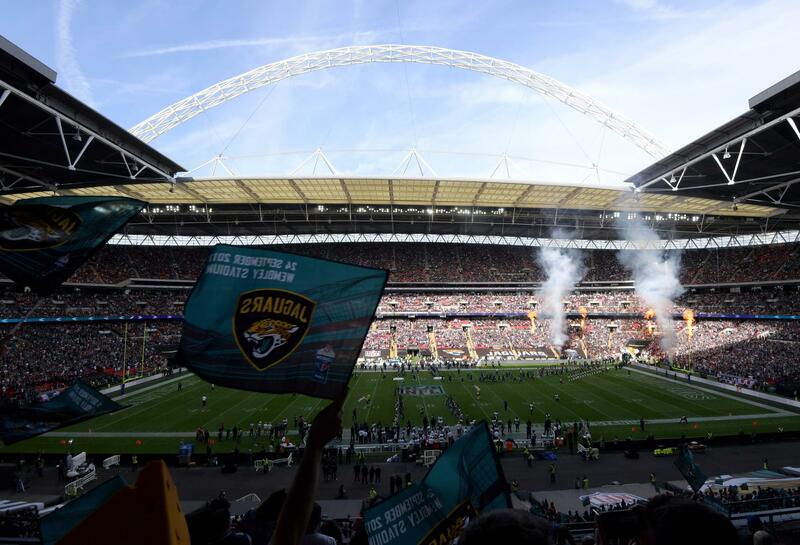 This will be the seventh consecutive season the Jaguars have played at game at Wembley Stadium. They are 3-3, having lost this season’s matchup to Philadelphia 24-18 on Oct. 28 to snap a three-game win streak in London. The Jaguars have played San Francisco, Dallas, Buffalo, the Colts, Baltimore and the Eagles in London. The NFL’s other three London games will be Carolina at Tampa Bay, Chicago at Oakland and Cincinnati at the Los Angeles Rams. The Chargers will host Kansas City in Mexico to round out the NFL’s international slate.